The US is getting a brand new national park right on the southern shore of Lake Michigan in Indiana. The 15,000-acre Indiana Dunes National Park, about 50 miles from Chicago, was made a national park in February. 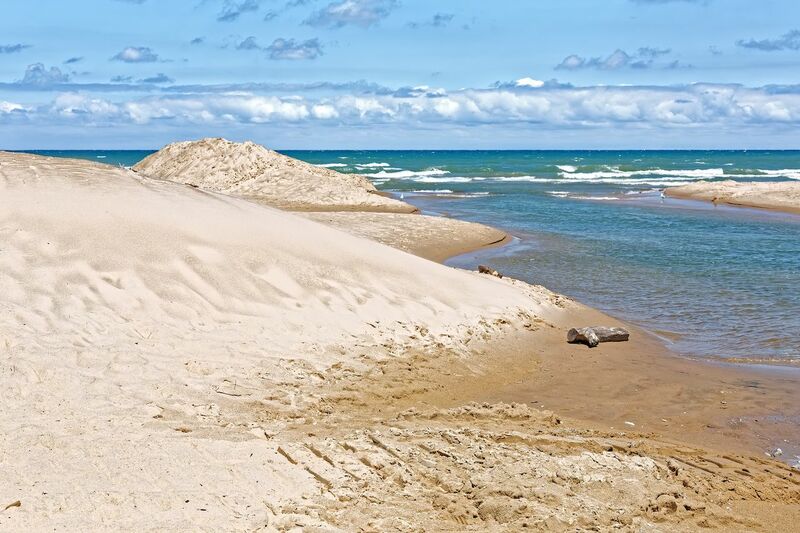 The country’s 61st national park, and Indiana’s first, the area was previously known as the Indiana Dunes National Lakeshore, and park staff are overjoyed at the new designation. The park’s official twitter account announced the news on February 15, along with a photo of staff members proudly standing beside a homemade park sign. The park is home to 1,100 native species of plants, has 15 miles of lakeshore, and the highest dunes reach up to 192 feet.